We all mourned the death of the flat-six engines when Porsche announced the 718 series, but then the stories of the improved performance more than making up for the lack of aural pleasure flooded the internet. And then we waited for Porsche India to bring these two to our shores. And waited some more. Well they are here now. 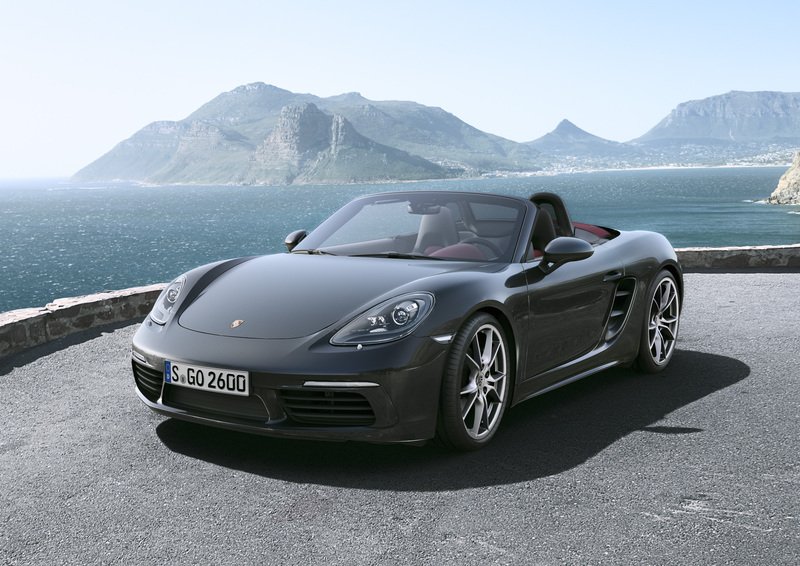 Porsche finally launched the latest iteration of their immensely popular coupe and roadster models, the 718 Cayman and the 718 Boxter, earlier today. They now feature a 2-litre four-cylinder engine with a turbocharger to push out a healthy 298bhp and 38.74 kgm. Enough to propel both of these to 100 kph in 4.7 seconds and hit a top speed of 275 kph flat out, once equipped with the optional Sports Chrono Package and the PDK transmission. Externally the mid-engined sports cars look sharper and more focussed than the outgoing iteration, with only the boot lid, windscreen and roof being carried on from the last model. On the inside, there is a newly designed dash that features the latest generation of the Porsche Communication Management, controlled via touchscreen or voice command. And on the steering wheel is the Sports Response button, as part of the Sports Chrono Package, that turns performance up to 11 for a short period of 20 seconds. Of course, a slight bump in price was expected, with the 718 Cayman now at Rs 85.53 lakh and the 718 Boxter at Rs 81.63 lakh, both ex-showroom Delhi. So get out that cheque book, for if the old cars were anything to go by, these are going to be the sweetest handling machines on our shores. And don’t forget to tick the Sports Chrono Package on the options list.